NEW CLASS! BEGINNERS ADULT BALLET! I’ve said it before but we really do love our adult classes here at JC Dance – when the school started with just two classes back in 2004 one was a beginners adult tap class (and one member of that original beginner’s tap group is still dancing… my Mum!) and adult classes have been on the timetable continuously since then. Anyway, as our current lovely Monday Beginner Adult Ballet class are no longer technically beginners we are promoting them to “Improvers” and starting a brand new – absolutely FROM SCRATCH Beginners Adult Ballet class for anyone who has NO PRIOR EXPERIENCE but would love to learn and would like to be with others at the same level. And of course if you fancy being a little noisier we also have 3 fab adult tap classes, all in the Holland Studio, Blackpool Sixth, which are all £5 per class, payable ½ termly. 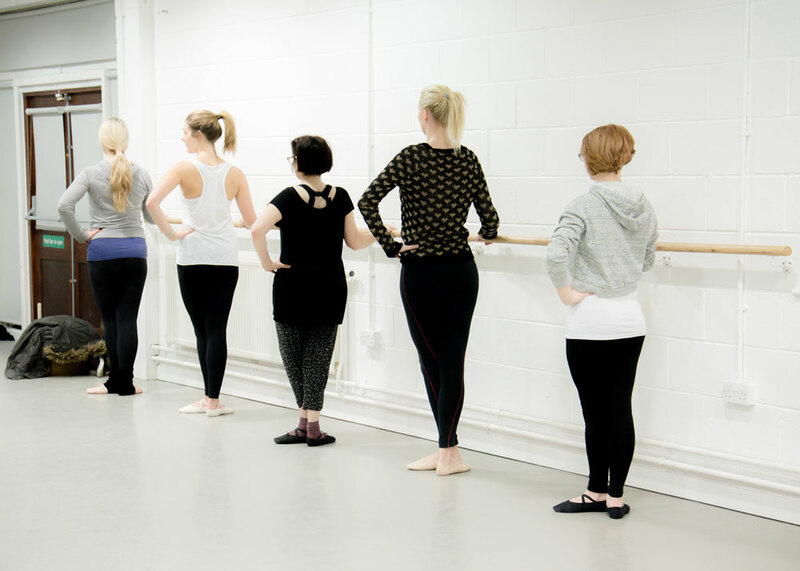 For those that have prior ballet experience, why not try our Improvers Adult Ballet class? If you would like to try any of the above, please book a place with Joanna 07792 410490 or info@jcdance.co.uk… Happy Dancing!